“People are going to have to start paying their fair share in taxes,” Ocasio-Cortez told Cooper in a preview clip of Sunday’s show while comparing herself to former Presidents Abraham Lincoln and Franklin D. Roosevelt. OCASIO-CORTEZ: There’s an element where, yeah, people are going to have to start paying their fair share in taxes. 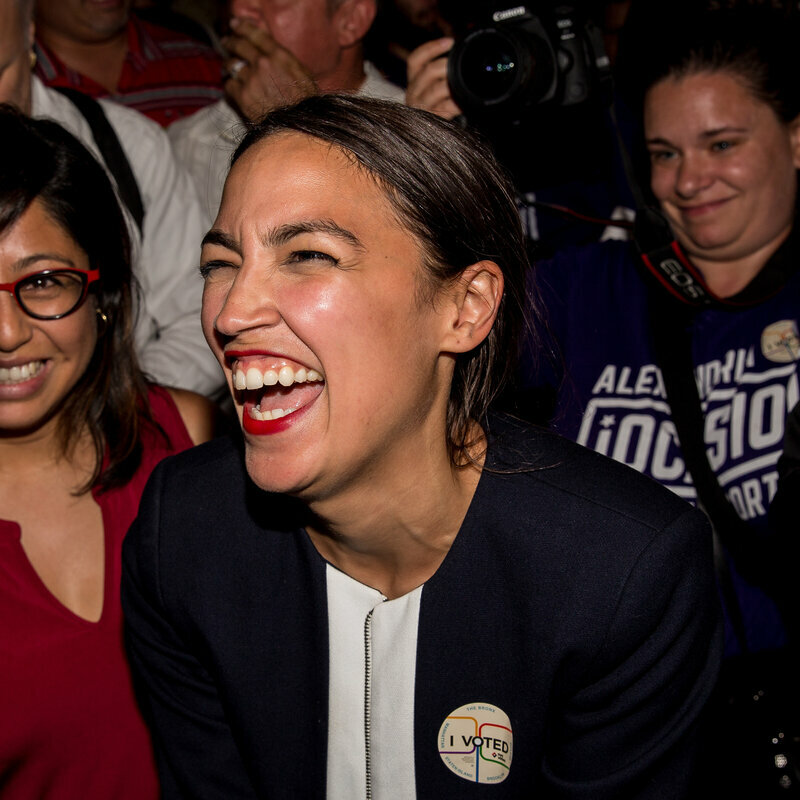 OCASIO-CORTEZ: You know, you look at our tax rates back in the ‘60s, and when you have a progressive tax rate system, your tax rate, you know, let’s say from 0 to $75,000 may be 10 percent or 15 percent, et cetera. But once you get to like the tippy tops, on your 10 millionth dollar, sometimes you see tax rates as high as 60 percent or 70 percent, that doesn’t mean all $10 million are taxed at an extremely high rate, but it means that as you climb up this ladder, you should be contributing more. COOPER: What you are talking about, just big picture, is radical agenda compared to the way politics is done right now. OCASIO-CORTEZ: Well, I think that it only has ever been radicals that have changed this country. Abraham Lincoln made the radical decision to sign the emancipation proclamation. Franklin D. Roosevelt made the radical decision to embark on establishing programs like Social Security. That’s radical. OCASIO-CORTEZ: Yeah, you know, if that’s what radical means, call me a radical.